Yesterday I visited the newly "Solticized" Celebrity Summit. 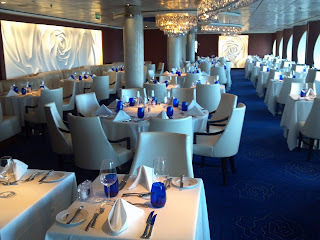 It is one of Celebrity Cruise Lines' Millennium-class ships (Millennium, Infinity, Constellation and Summit) that were truly innovative when they were launched, but were lagging behind there new younger sisters (Solstice, Equinox, Eclipse, Silhouette and Reflection) who have their own innovations. 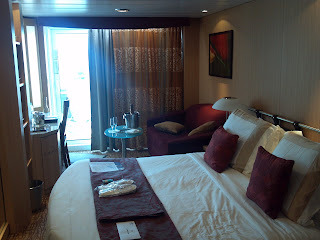 To give you some background, I have cruises on a number of Celebrity ships (some more than once) and itineraries as I find Celebrity to be "The Best Bang for the Buck in the Business" including Century, Mercury, Millennium, Constellation, Solstice and Equinox. As such, I can give you a pretty fair analysis of what has changed and what has stayed the same...and what Solstice-class items have been fully or partially installed on the Celebrity Summit. 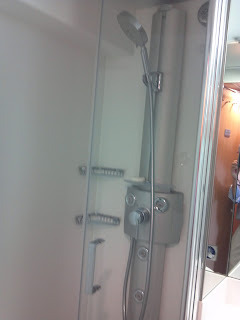 My initial impression of the ship was that it is extremely well maintained. I found only one very minor area lacking in maintenance and you probably would never go there. That is quite impressive. Celebrity was very smart in the way it has made better use of the space on the ship, as there were some rather underutilized areas. It also added some cabins (a few Oceanview and AquaClass), but not enough to really change the population on the ship or more crowd areas...as there are more public venues now. In the public spaces, the AquaClass Restaurant, Blu, has been added by annexing the a portion of the port side upstairs section of the main dining room. It works great and looks even better. 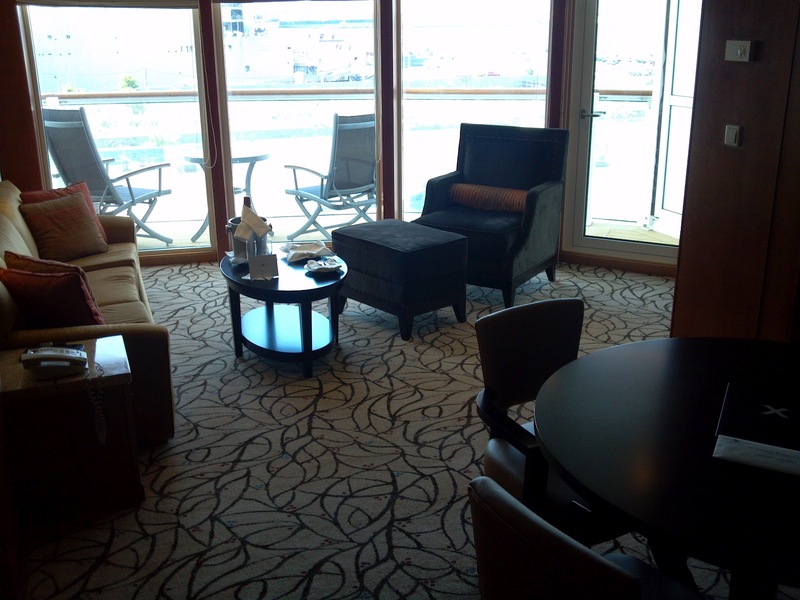 While there are larger suites on the ship, my favorite suites across all of the Celebrity ship remains the Millennium-class Celebrity Suite. Its size and layout (separate bedroom, great bathroom and perfectly sized living and dining areas) is just the ticket for me. And now it is for my wife, as well, as new balconies have been installed; making them an even better option. In the public spaces Bistro on Five and CellarMasters have been installed, albeit in smaller versions than on the Solstice-class ships. 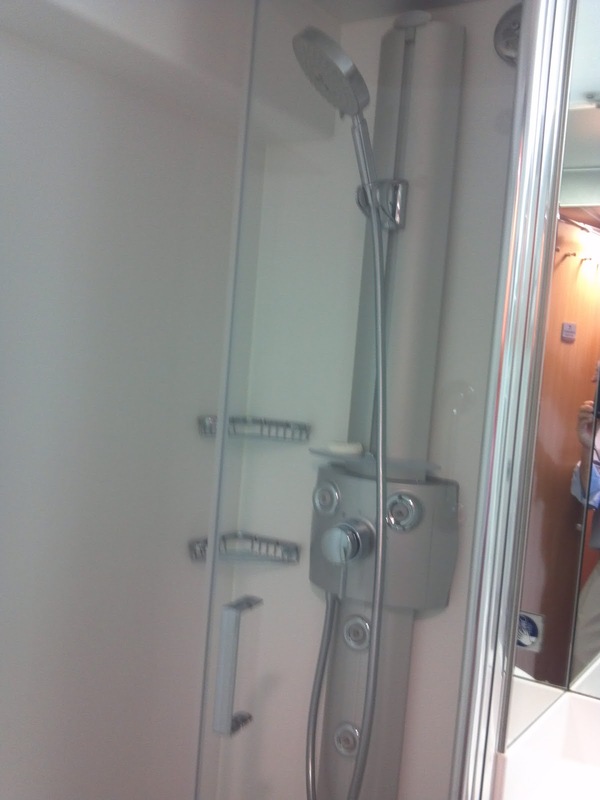 The updated look really makes these extremely inviting and more intimate areas. The Martini Bar has also been relocated to a much better location, really modernized and includes the popular ice countertops. That is a set up to my one travel agent comment...and how you need to really look at a Celebrity cruise: A 15 minute discussion was had about bringing liquor onboard a Celebrity cruise. You are allowed two bottles of wine per cabin, but no liquor. But, according to these agents, there are many ways to sneak liquor onto the ship (mouthwash bottles, Camelback pouches, etc.). So I asked a simple question: On a seven day cruise you would pay $30 for a bottle of liquor and $50 for two bottles of wine, or $80 and still not cover the cost of soda, wine with dinner, drinks out of the cabin, etc. So why not spend just a little bit more and purchase a Beverage Package and have all you want to drink with no hassles and enjoying the entire ship? No one could...or, rather, would answer the question. In other words, no matter how much Celebrity offers to a guest, it takes a truly involved travel agency, such as Goldring Travel, to make sure you have all the information assuring you have the best holiday possible, rather than an experience that is unfortunately focusing in part on things than can unnecessarily degrade your experience.